At WebFX, we know that a strong online presence is essential for attracting and converting customers in virtually every industry. But we also understand that not every business needs an elaborate website to reach their goals - which is why we offer simple, results-driven designs. With our RainmakerFX package, we’ll incorporate your existing branding into one of our custom themes, and have your site up and running (and generating leads!) in 30 days. There's no time to waste! Give us a call at 888-601-5359 to get started or keep reading to learn more. At WebFX, our focus is always on driving real results for our clients. That’s why we aim to make it as easy as possible for you to start generating leads online with RainmakerFX. We speed up the design process by offering three template options. 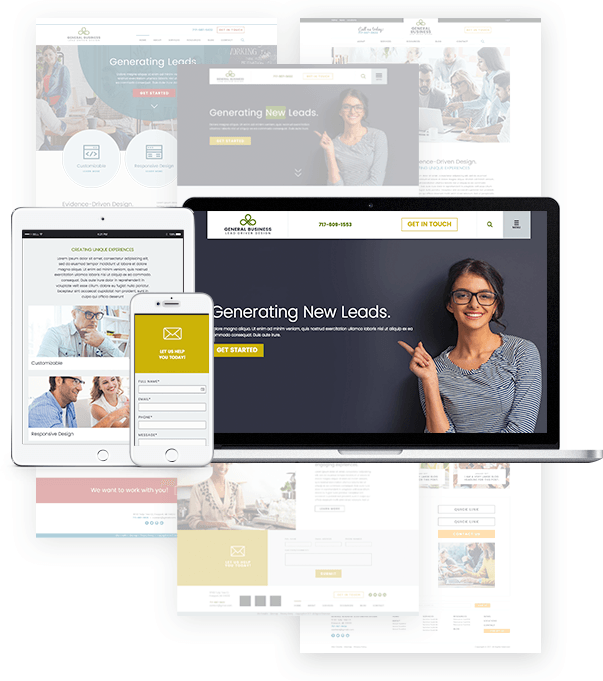 Each one is designed with the goal of converting new leads, and they’re also responsive - meaning that all of your visitors can become customers, regardless of the device or browser they use to access your site. Once you choose the template that’s best suited for your needs and goals, you’ll work with a dedicated project manager to establish sitemap architecture, user experience, and conversion planning goals. From there, we’ll ask for a few key details (like logo, branding, and images), and launch your site within 30 days. 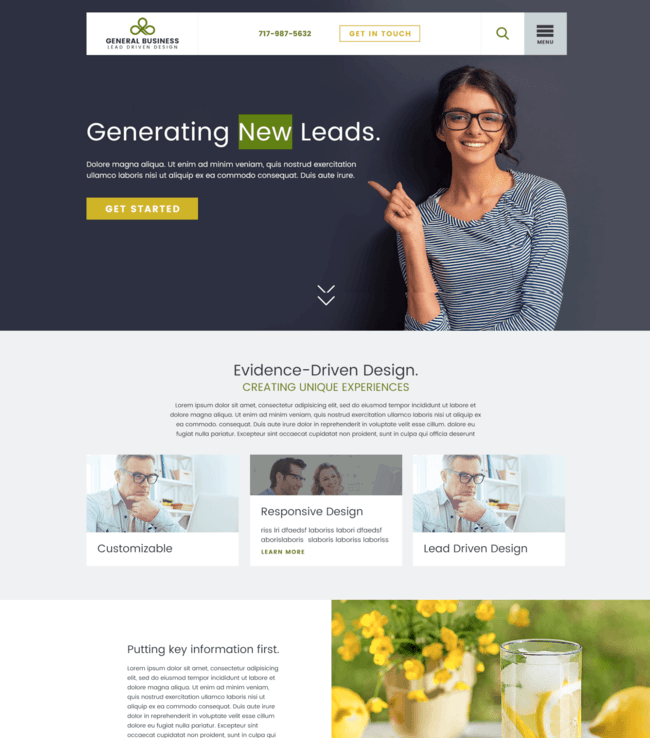 These rapid web design plans include hosting, 20 pages of content (10 pages written by WebFX team), and 3 custom lead forms - in other words, everything you need to inform your visitors and convert them into customers. They also include 3 hours of design time to customize template colors, images, buttons, and text to achieve a customized look. The final product is a site that reflects your brand, gives your target audience the information they need, and serves as a valuable lead generation tool for your business. This template works best for small businesses or non-profits that have one main service offering. This template fits well with a wide range of companies, from HVAC companies and local contractors to financial services and manufacturing firms, as it is best for multiple service lines or industries served. This template is perfect for professional firms such as consulting, accounting or lawyers as it compels users to explore your business deeper during their research phase. Wondering how 30-day web design services from WebFX can help you earn more leads and revenue? Take a look at these 5 benefits of rapid web design. 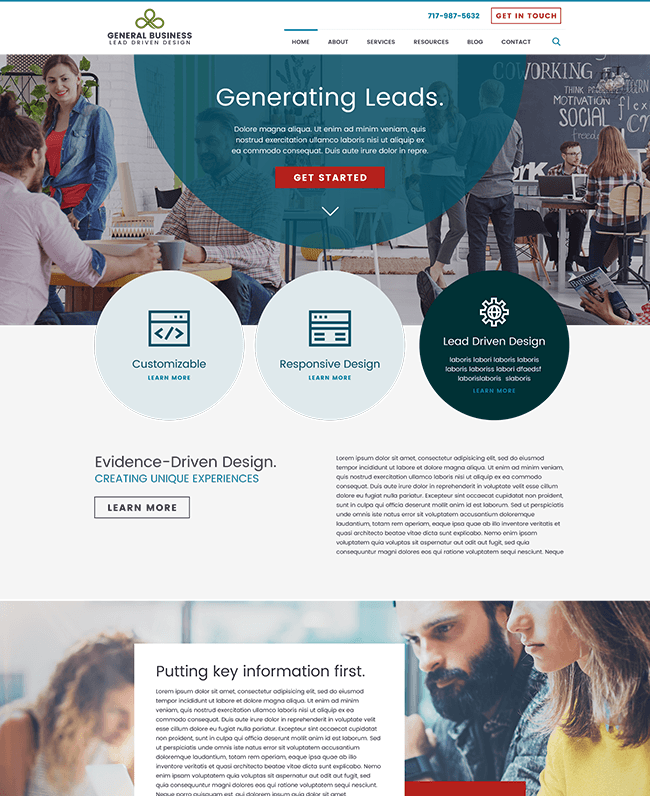 RainmakerFX websites are designed to increase leads for your business. Working with a project manager, you’ll be able to establish your sitemap architecture, user experience, and conversion planning goals. 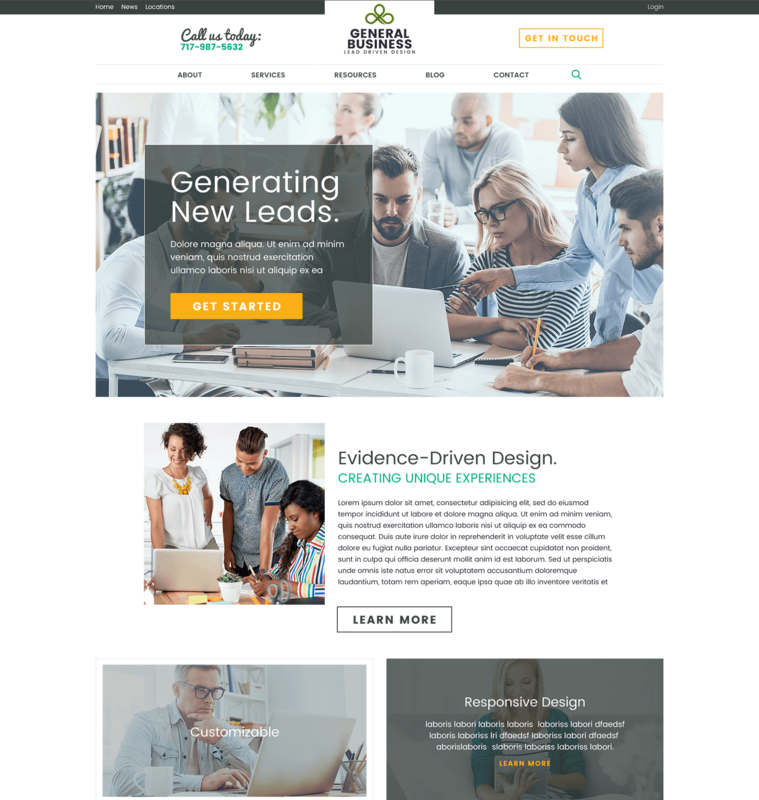 And RainmakerFX websites include 20 pages of content (10 written by WebFX) and 3 custom lead forms to help you reach and convert more customers. 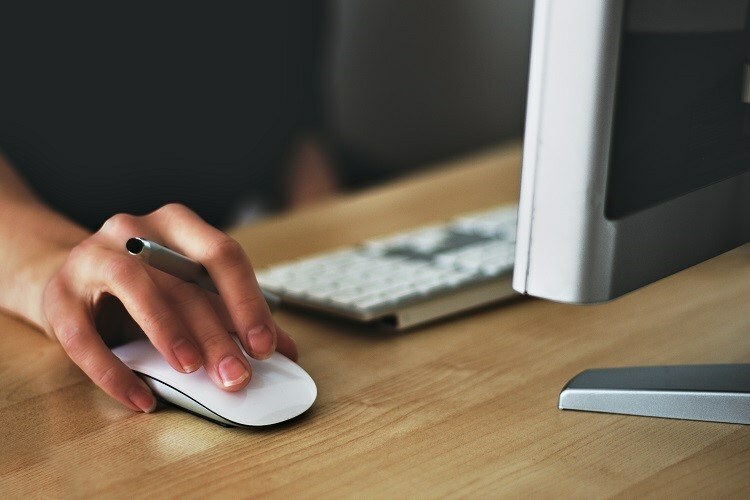 If you want to earn more revenue online, you need a great website that engages customers and makes it easy for them to find the information they need. RainmakerFX plans from WebFX can help you quickly boost web traffic, leads, and revenue. Our RainmakerFX websites are completed in 30 days, and they are designed to help you earn more leads and revenue online. A custom, RainmakerFX website will help you increase brand awareness and make it easier for customers and potential customers to recognize your business online. Our RainmakerFX plans incorporate your existing branding into one of our custom themes. Elements like your logo and images contribute to a consistent brand identity, and we’ll be sure to include them on your new site. All of our RainmakerFX sites are built using responsive design, so visitors will have a great experience no matter what device or browser they use. If you want to earn more customers and revenue online, you need to make sure visitors have a positive experience on your site. And RainmakerFX provides everything you need to engage site visitors and convert them into customers. RainmakerFX websites also encourage visitors to spend more time on your site. With RainmakerFX sites, you can engage visitors so they can learn more about your business and ultimately become customers. Our streamlined navigation options will make it easy for visitors to find the information they need on your site. And our aesthetically pleasing designs will keep them on your site for longer periods of time.